London is one of the largest tech hubs in the world. Nearly 400,000 developers live and work in the Greater London area: more than in San Francisco, Paris or New York. 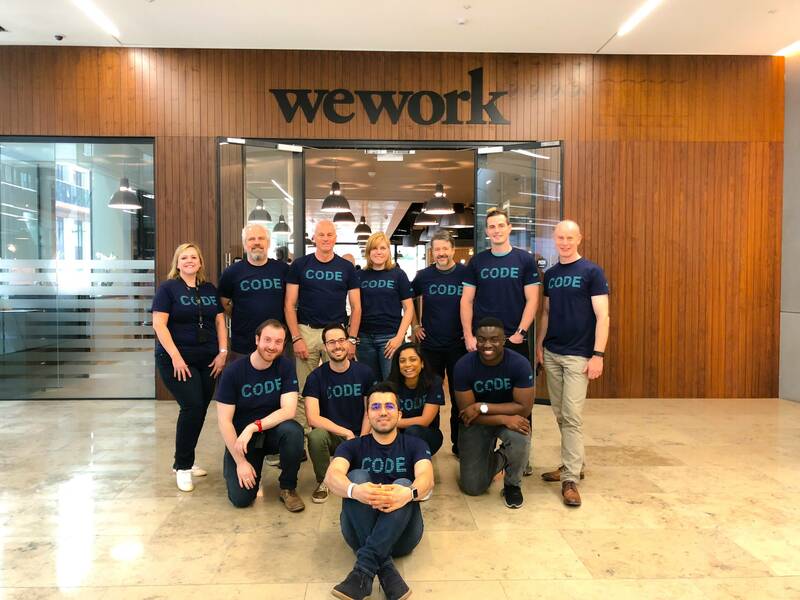 London’s vibrant technology ecosystem is home to some of the world’s brightest technical talent, and hosts some of the world’s most innovative startups and influential enterprises. Join our communities and participate in the developer meetups to learn, code and share your knowledge.